The Empowering Women of Color Conference is brought to you by the Women of Color Initiative of theGraduate Assembly, UC Berkeley. This year’s theme of the 26th annual Empowering Women of Color Conference, “Building Across Difference: Inciting a Movement of Our Own”, honors our legacy, celebrates our struggles and provides a space to develop practical tools for our everyday lives. The Women of Color Initiative has dedicated this year’s conference to critical questions and conversations relating to activism, mental health awareness, and building across difference amongst each other and with allies. The goal this year is to provide a space for critical analyses as a way to produce generative dialogue necessary for the empowerment of women of color. EWOCC aims to develop new strategies to address current struggles as informed and empowered activists on our own terms. We invite women of color of all ages, abilities, socio-economic and citizenship status, sexualities, religions, and cultural backgrounds to contribute to the day’s events. Keynote speakers include Angela Davis, Ericka Huggins, and Dylcia Pagan. 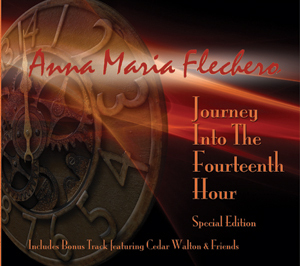 Who: One of our own—come out and support Anna Maria Flechero! 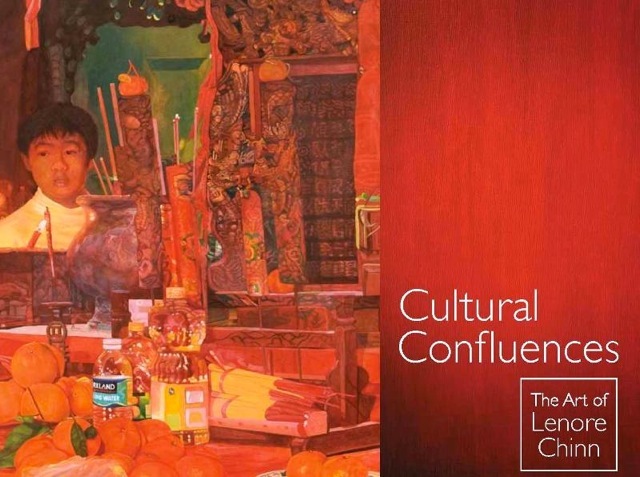 Cultural Confluences: The Art of Lenore Chinn. Moira Roth, Tirza True Latimer, and Valerie Soe. Acoustic Africa is an exhilarating musical journey that focuses on the richness of the African guitar tradition. 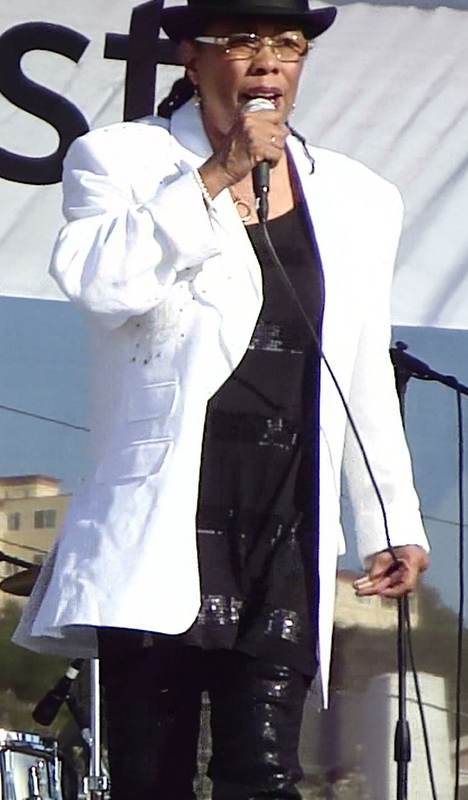 The performance includes Habib Koité, the Malian superstar whose exciting concerts have endeared him to audiences worldwide, Oliver Mtukudzi, the best-selling artist in his home country of Zimbabwe, and Afel Bocoum, a guitarist, singer, and composer from Mali whose songs evoke the evolution of traditional Malian society. The International Museum of Women, in association with the World Affairs Council of Northern California, is proud to present the Extraordinary Voices, Extraordinary Change Speaker Series with Aminatta Forna, in conversation with Clare Winterton, IMOW’s Executive Director. From human rights in Africa, to the importance of education for girls and boys, hear from one of contemporary Africa’s most important and perceptive chroniclers as she joins us to discuss her newest novel,The Memory of Love. Set in post-colonial Sierra Leone a few years after the civil war, The Memory of Love is a breathtaking view of modern Africa through the eyes of both insiders and outsiders who struggle to cope with the aftermath of a war waged against and among civilians. Forna’s novel depicts a deeply hopeful and universal story about love and human resilience. 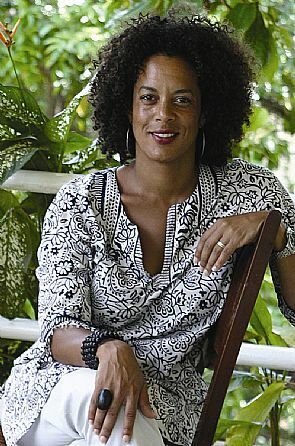 Aminatta Forna was raised in Sierra Leone and the United Kingdom and now divides her time between London and Sierra Leone. She is the author of a novel, Ancestor Stones, a memoir, The Devil that Danced on the Water and her newest novel, The Memory of Love. The tortuous events of Sierra Leone’s history have dominated Forna’s writing. 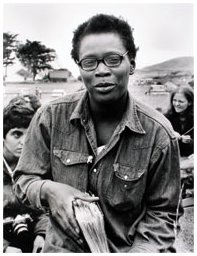 She is the daughter of a former Sierra Leonean cabinet minister and dissident, murdered by the state in 1975. Forna has produced and presented several televison documentaries, most recently The Lost Libraries of Timbuktu for the BBC and her journalism has appeared in The Sunday Times, The Observer, Granta and Vogue, among others. In 2003, Forna helped build a primary school in her family’s village of Rogbonko, where she is also working to establish a cashew plantation named Kholifa Estates after the fictional plantation in Ancestor Stones. Forna is a trustee of the Royal Literary Fund, sits on the advisory committee of the Caine Prize for African Writing and is a member of the International Museum of Women’s Global Council. Event details: Wednesday, January 26, 2011. Registration (including refreshments) begins at 5:15 pm; program begins at 6:00 pm, followed by a book sale and signing, at the World Affairs Council Auditorium, 312 Sutter Street, Second Floor, San Francisco, California 94108. 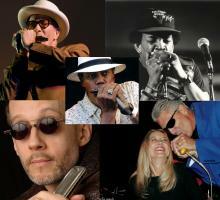 Featuring Anastasia Dunham-Parker (Pat’s daughter), Ava Square-Levias (poet/dancer), Chelle & Friends (swamp pop, mardis gras, blues, R&B), Blackberri (singer/guitarist), Mamacoatl (poeta/singer), Melanie De More (singer/songwriter), Kaylah Marin (singer/songwriter/poet), Tasha Kane band (bluesy rock band), Members of Modupue, Avotcja (poet/sm. Multi-percussion). You are currently browsing the Skyeview blog archives for January, 2011.